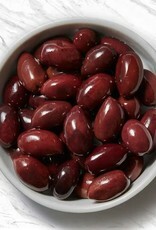 Kalamata olives are world-class, renowned table olives with firm a texture, a smoky taste and wine-infused snap. Our Kalamatas are hand-picked at peak ripeness and naturally cured. 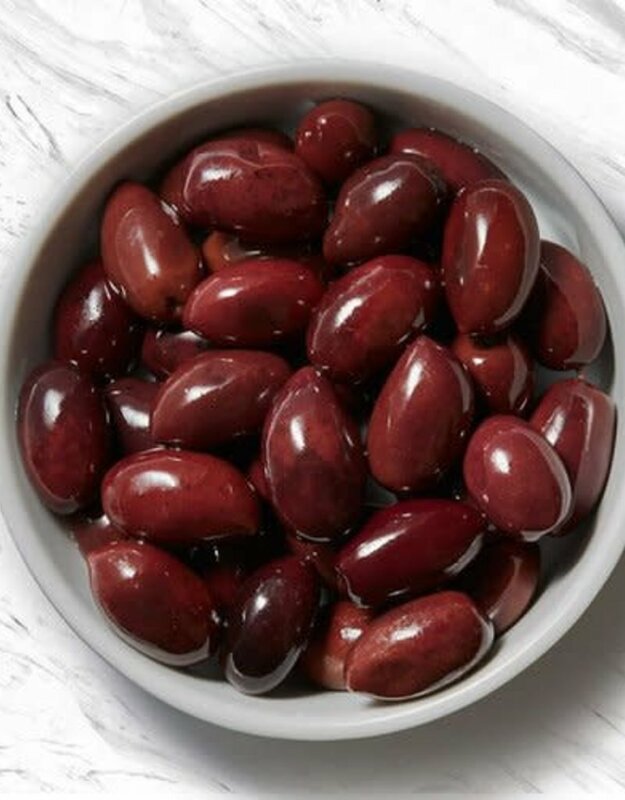 A true treasure of the Mediterranean - Kalamata olives naturally burst with delightfully robust flavor! Kalamata's effortlessly lend a helping hand in hearty dishes such as stews, robust pastas, and grilled fare.